It also has something to do with Malaysians not making enough babies. Did you attend a Chinese vernacular school growing up? All the non-bananas, put your hands up! 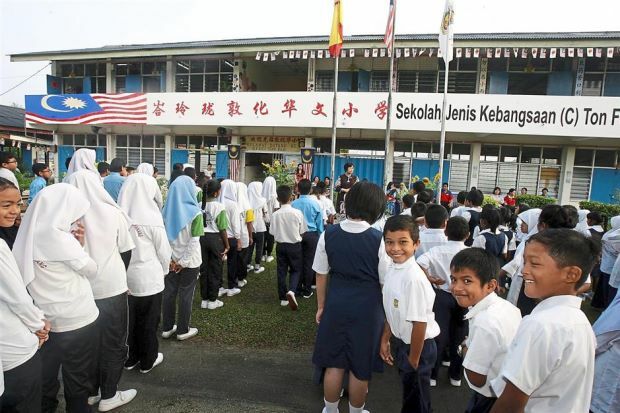 Some of you may not know this, but Sekolah Jenis Kebangsaan Cina or SJKC students have it slightly more intense than the average national school kids. You know, all the rumours you heard about Chinese school students carrying school bags at least twice their weight, staying back in school for extra class to prepare for important examinations and having super short haircuts; they're all true! 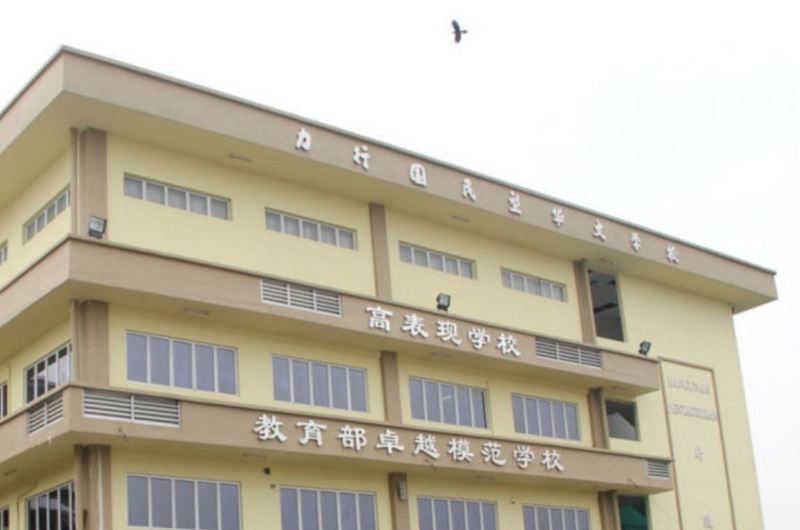 But according to a report based on data compiled by the Education Ministry, there are a lot less students attending Chinese schools now compared to before. The number of kids who opt for SJKCs is at least 110,000 fewer than a decade ago! But why? Does it have something to do with those pesky rumours we hear from time to time? Apparently, the numbers are reaching a new low due to the overall decline in the country's birth rates. 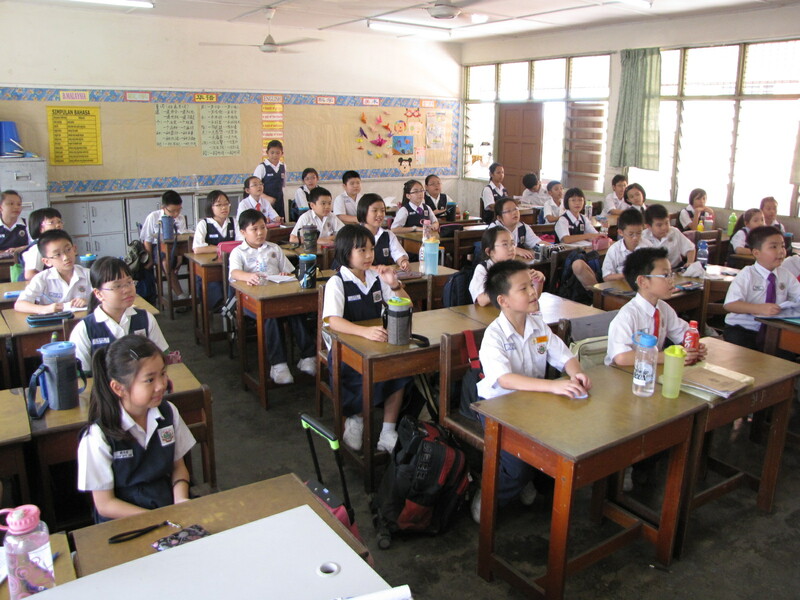 According to the United Chinese School Teachers' Association of Malaysia (UCSTAM), the numbers reached its peak in 2004 with a total of 645,862 students across about 1,290 Chinese primary schools. From 2011 onwards, the students decreased to less than 600,000 each year, as reported by Malay Mail. "Among the changes are SJKCs had a total of 518,543 students in 2018, if compared with the 630,572 students in 2008, it has declined by 112,029 or 17.77 per cent," the report read. Some of the possible reasons cited include lower birth rates in the community despite the ageing population, and the increasing number of international and private schools in Malaysia. Besides that, the report also saw a similar decline in other communities with less students attending national primary schools (SK) and national-type Tamil primary schools (SJKT). The number of SK students reportedly dropped from 2.3 million in 2008 to less than 2.1 million this year. As for SJKTs, there was a significant 22.5 per cent drop within the past 10 years to a total of 81,488 students this year. In general, let's just say that Malaysians are not making enough babies. According to the Department of Statistics Malaysia, the national birth rate is facing a downward trend lately, with 17.6 per 1,000 population in 2011, 17.8 in 2012, 16.7 in 2013, 17.2 in 2014, 16.7 in 2015, 16.1 in 2016, and now, 15.8 this year. The decreasing birth rates basically means that Malaysia will become an ageing nation very soon, in fact, as early as 2030, according to some reports. However, UCSTAM's report also pointed out that there is an imbalance in the distribution of students in SJKCs. There are reportedly about 600 or 46.2 per cent of the existing Chinese schools that have fewer than 150 students. Some even with less than 10 per school! However, there are about 360 Chinese schools with 151 to 500 students, 196 schools with up to 1,000 students, 112 with nearly 2,000 students, 23 with up to 3,000 students, and six schools with more than 3,000 students. Some of these schools end up having classrooms packed to the brim that they are forced to turn down potential students. Now, the government should probably look into building more Chinese-medium schools in areas that are low in supply but high in demand. Having said that, do you agree with having vernacular schools? Or should all students just attend the same national schools in general? Do Not Accept A RM6,000 Incentive From EPF, You Guys! It's Official: Malaysian Men's And Women's Dodgeball Teams Are World Champs!